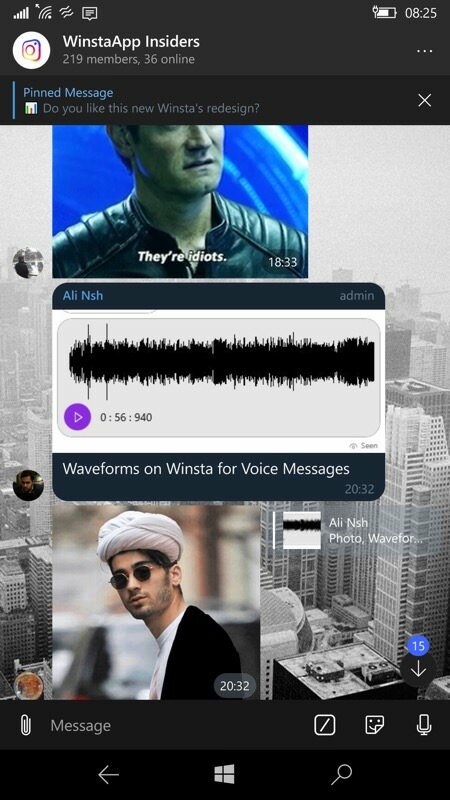 I reported on Winsta UWP, the unofficial Instagram client for Windows 10 Mobile, many times in 2018, including the initial review, first big update, and most recent update. And it keeps getting better and better, for Windows 10 phones, tablets and laptops. v1.4.2 here adds multi-account support and a whole heap more. Fixed a bug in logout that cause not deleting session and added migrator for new update. 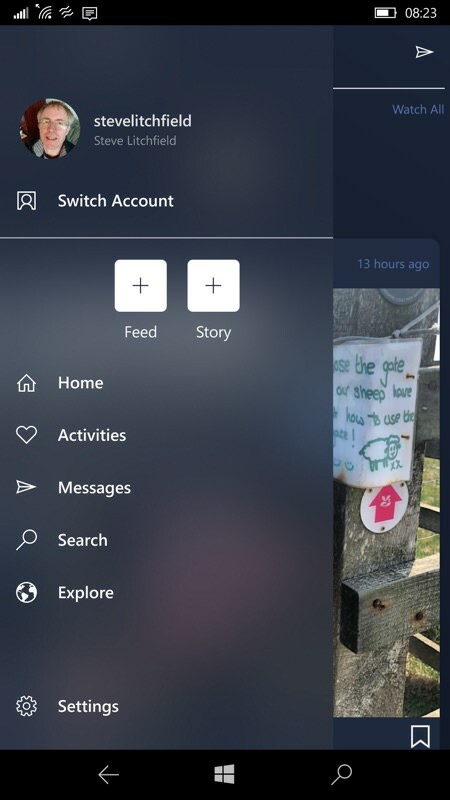 Fixed a null reference bug on stories without slider,question and etc. Fixed an issue causing white hamburger menu on dark them in battery saver mode. 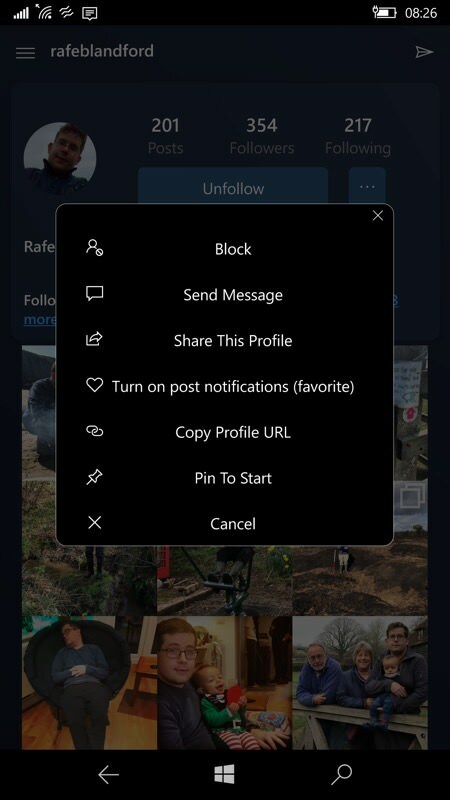 You can now, among several other new features, message other Instagram users directly from their profile page. 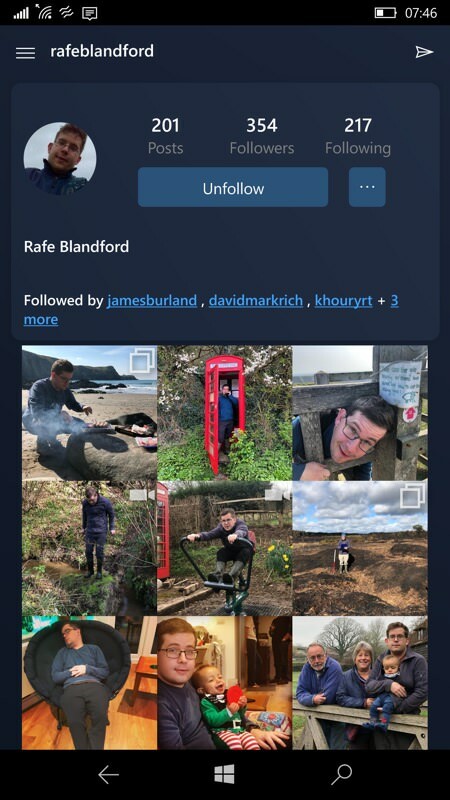 Tip: follow 'rafeblandford' to see what Rafe is up to!